,,I don't think anyone here has any flashlights ya bastad. " And a hatchet somehow doesn't hit the window hitbox? Here I am getting scared by the pig! 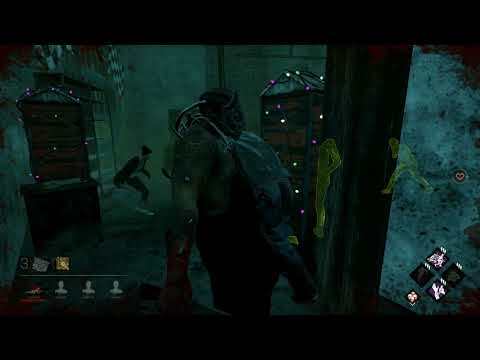 This was also my mom's first introduction to watching me play Dead By Daylight. She sure got a kick out of this! 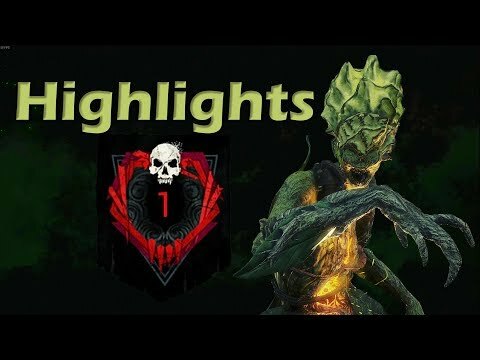 Here is a highlight reel from my Hag Quest series. 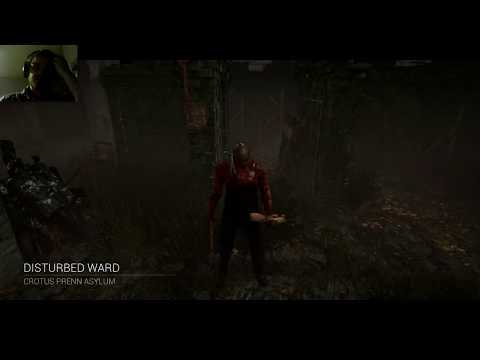 In the series I used only Hag to get to Rank 1 last season. 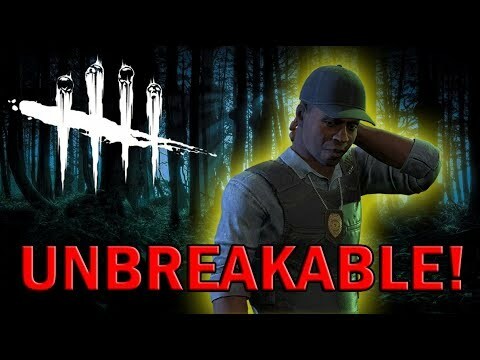 Clutch escape from Freddy via Unbreakable! I got a little excited LOL.